Its all about ORANGE, LIGHT PINK, & DARK PINK. For my card, I first distress the card base using the Distress Ink pads color Picked Raspberry, Marmalade, and Spun Sugar. After distressing I then used some plain water splatter to create the look. After everything is all dried up I then stamped the tiny starts and dots from WINNING stamp set all around, then stamped and die-cut the frame image from LABEL ME then adhere it with foam dots. 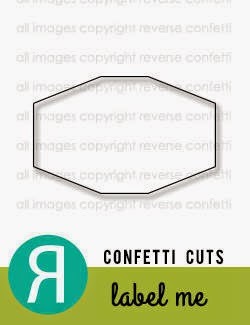 To finish off the card I then added some Sparkling Clear sequins from Pretty Pink Posh. I hope you get to play with us. wow! this is stunning! I loooove how you created the vibrant colors and THOSE stars are so fabulous with the birthday sentiment. Oh, wow, this is fantastic, Joni! I love it! Stunning bg ..lovely card ! 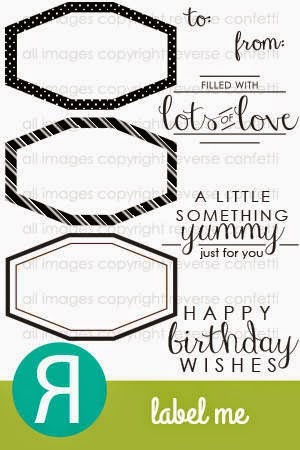 Your card is just PERFECT, love these colors together!! so amazing, Joni! the splotch water marks are so cool! I love, love this!! The colors are so fabulous!! 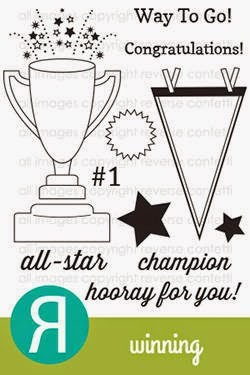 The stars and dots stamp is awesome!! What a fun card!! You make the most amazing cards!! Love your watercolor card! Those colors are amazing. Vibrant and oh, so beautiful, Joni! Every detail = celebration!! WOW! So amazing! 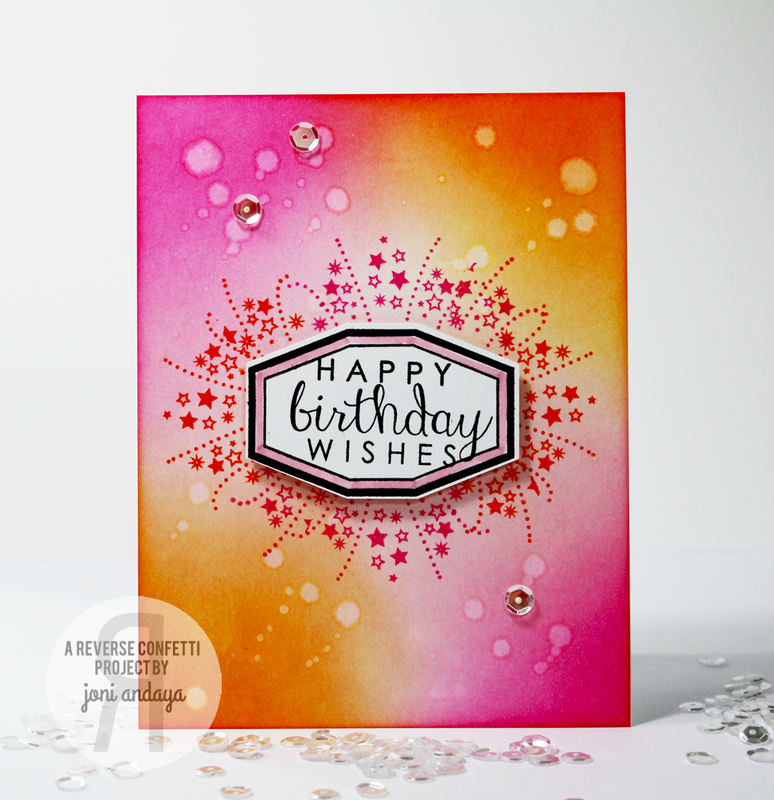 The inked background is stunning and the stamped explosions are perfect! LOVE LOVE LOVE that intense inking!! Amazing background Joni, you are a master with ink. Love, love this card bright, happy, fun and the colors blended are so beautifully! 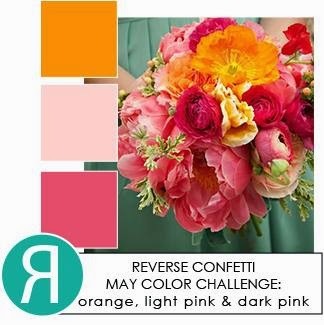 Reverse Confetti - May Blog Hop! Pretty Pink Posh - Giveaway!